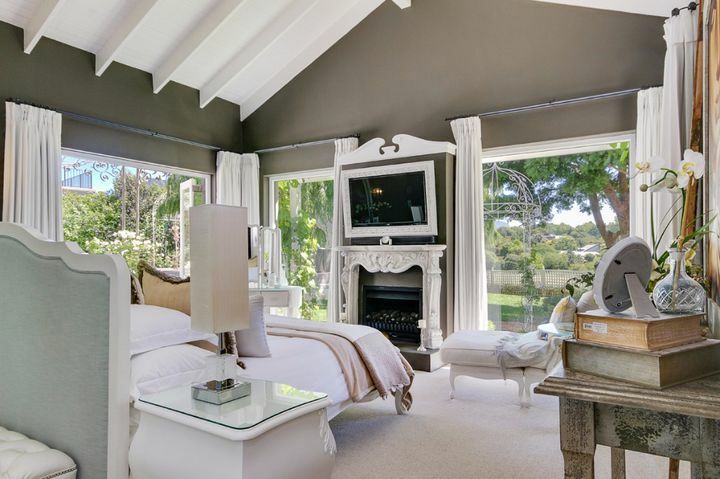 Why stay at CONSTANTIA SUMMIT? 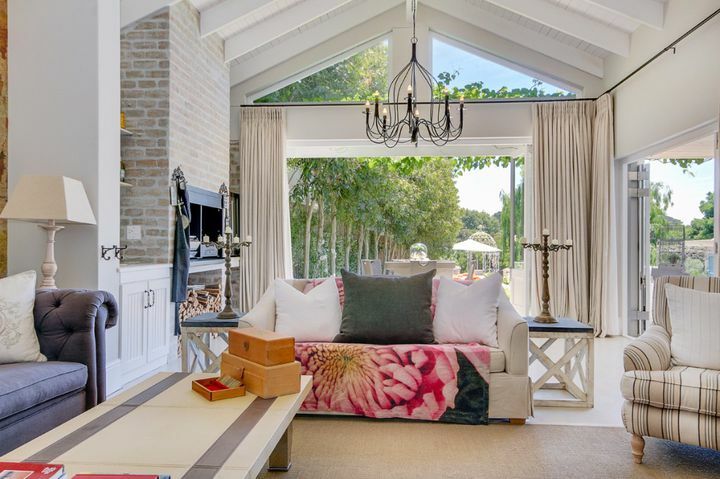 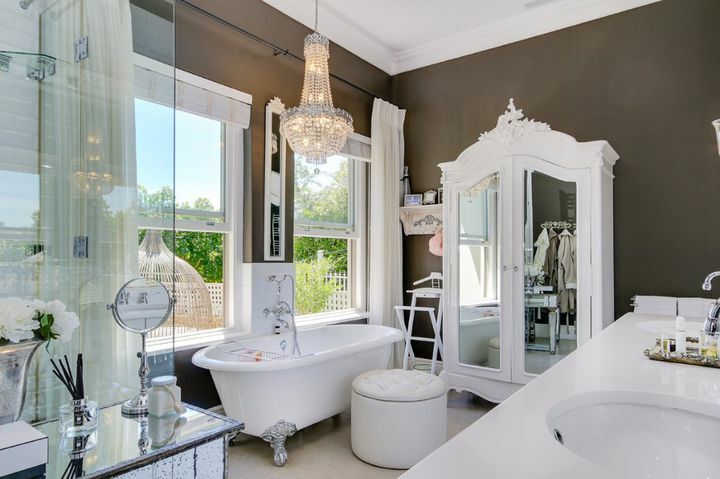 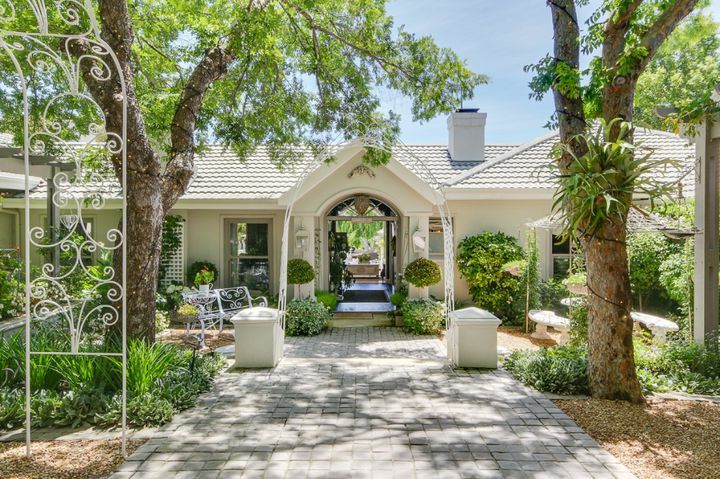 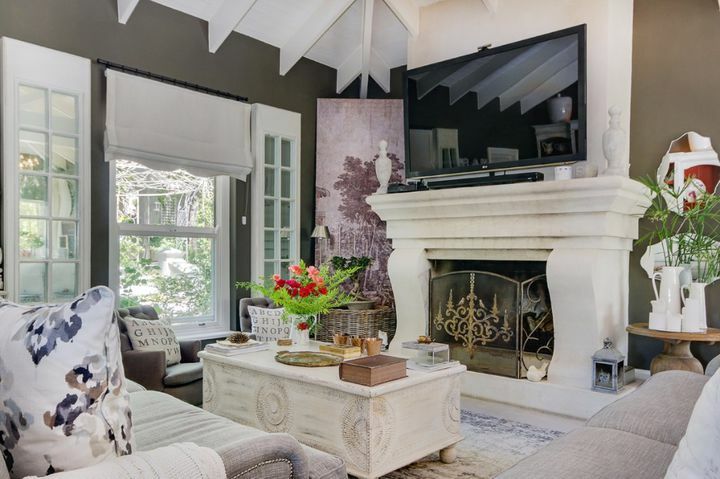 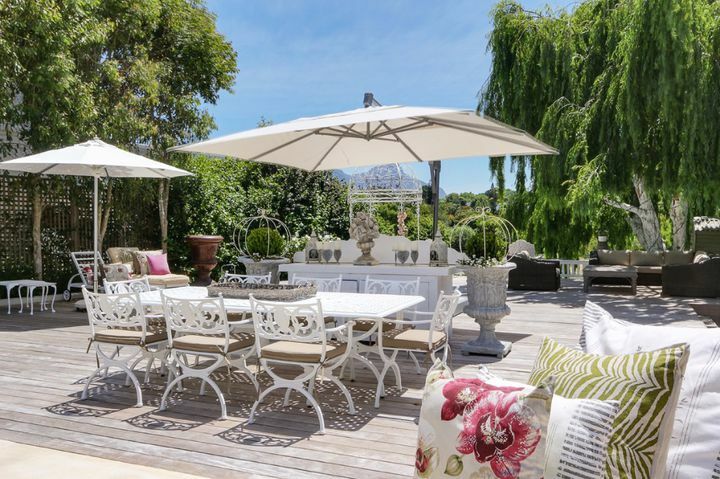 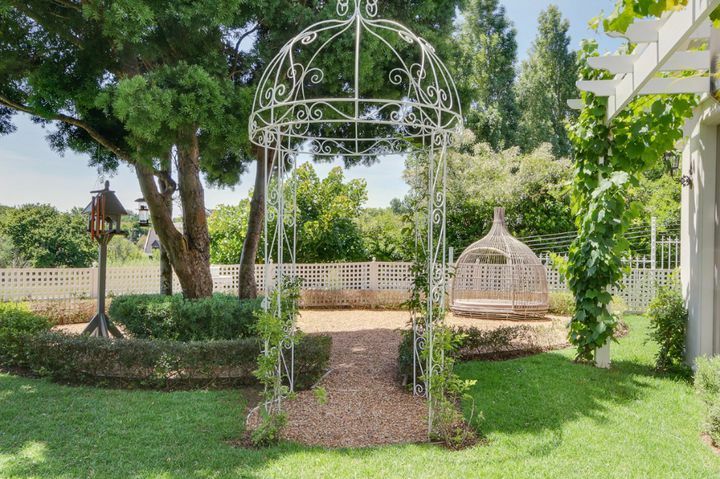 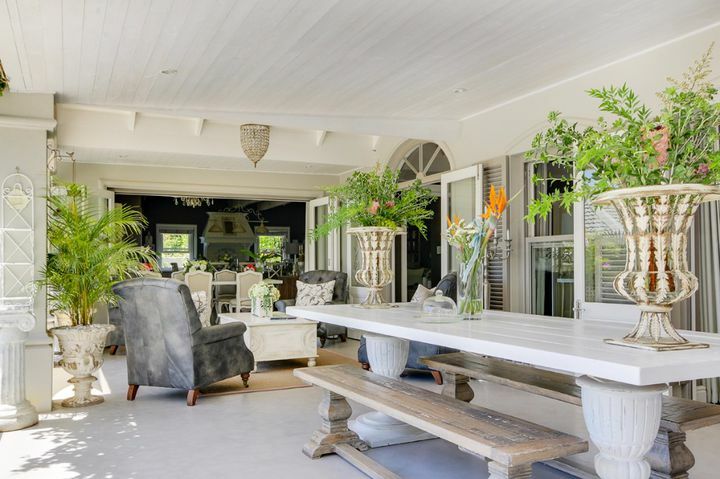 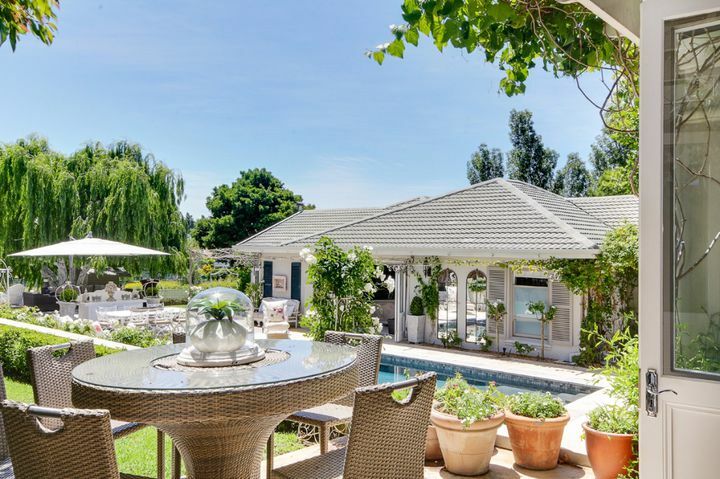 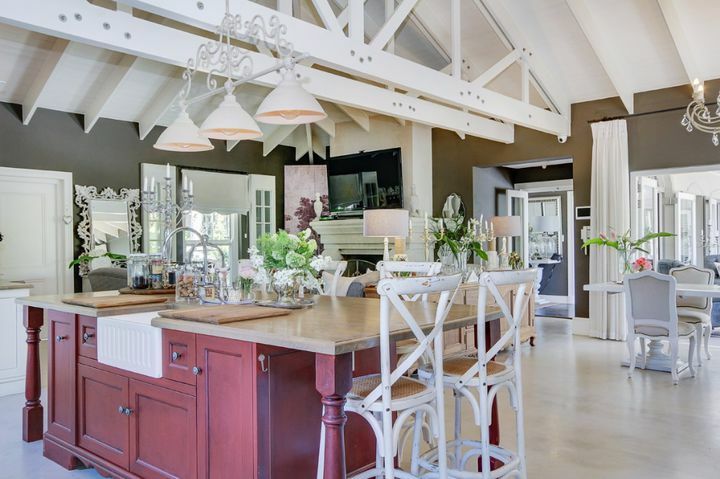 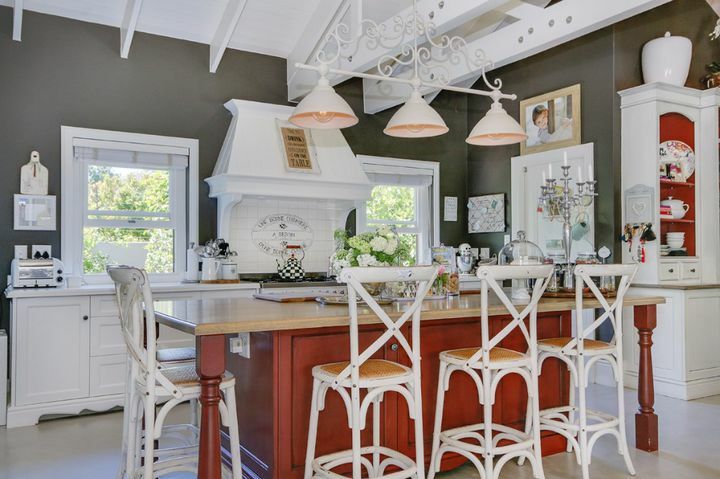 A truly unique and luxury home set in the Constantia winelands. 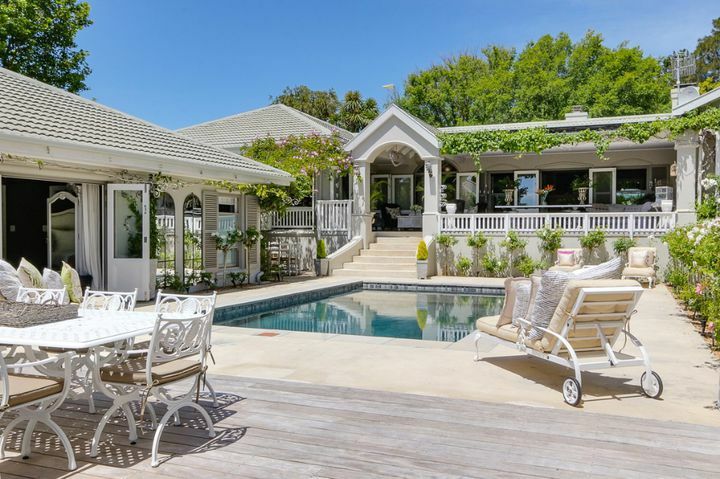 It is a magnificent home, elegantly designed and furnished with 5 bedrooms. 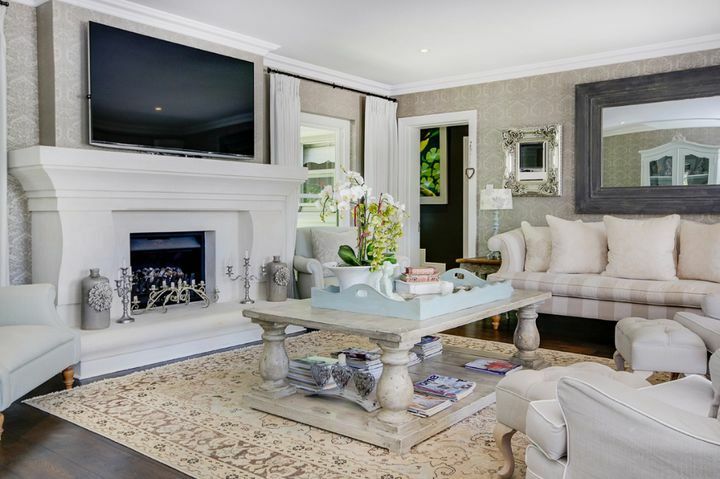 The living space encompasses many different areas from an open plan kitchen and lounge space, formal lounge, playroom and bar/TV room. 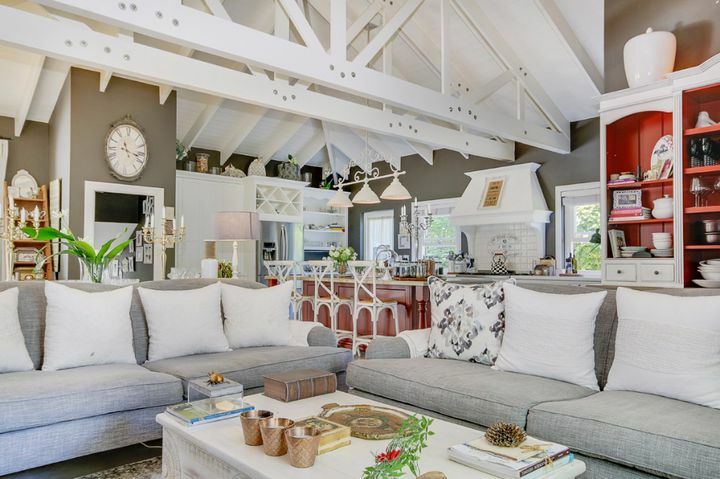 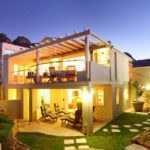 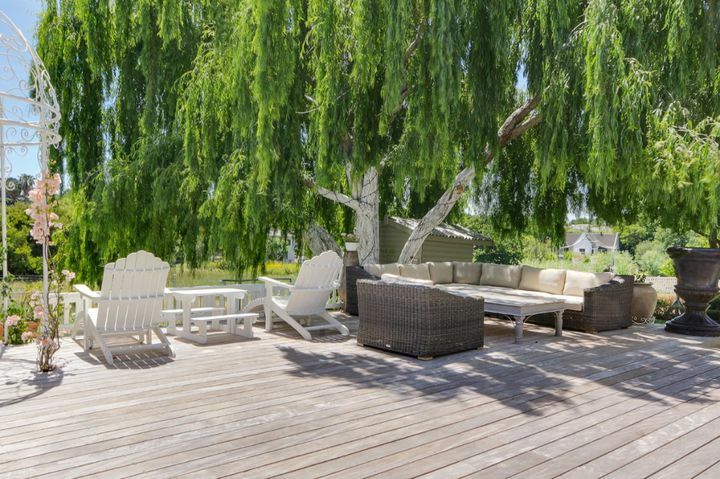 The house is made for indoor/outdoor living as all bedrooms open onto the patio and the living space leads onto numerous outdoor entertaining areas. 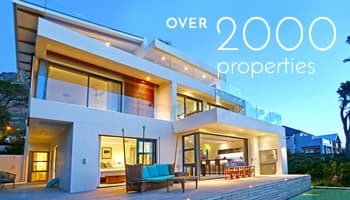 The house comes with 3 staff. 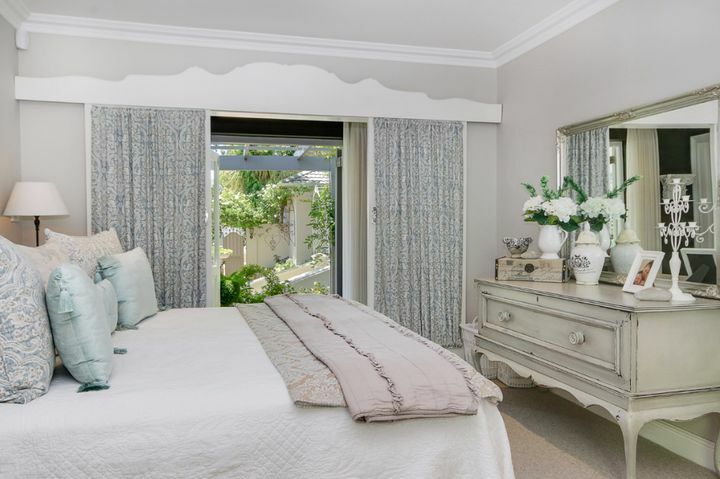 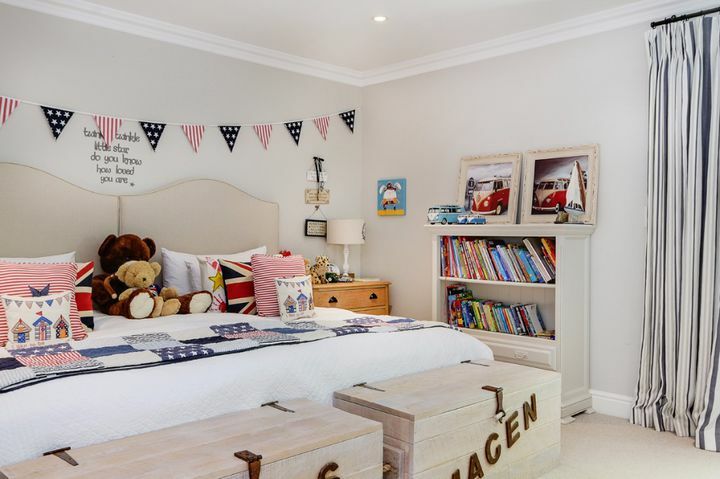 Ready to stay at CONSTANTIA SUMMIT?